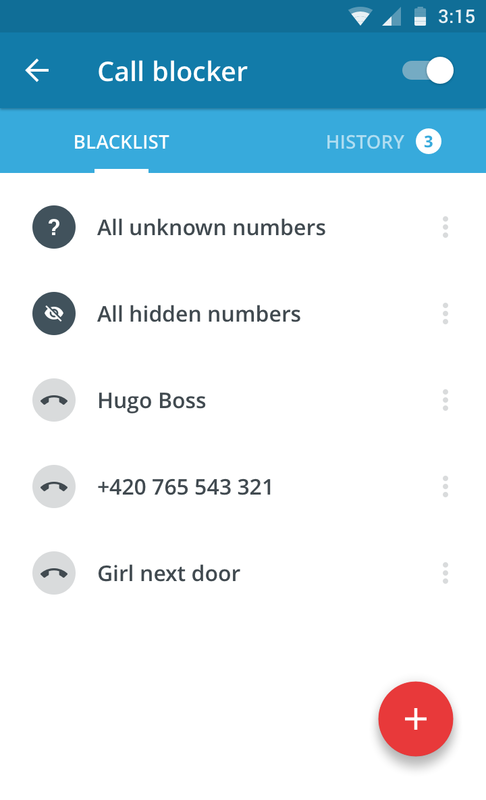 In addition to the launch of the latest and greatest version of Avast Mobile Security, we’ve also got a few more important announcements about the app. The major news is this: we’re unlocking Avast Mobile Premium for every user! Have you subscribed to the premium version of Avast Mobile Security or Avast Anti-Theft? We have great news for you. Not only will you never have to pay for those premium features again, but we're also transferring your license over to Avast SecureLine VPN, which protects you from network spies. Read more on our FAQ for subscribers. Our FAQ page provides more detailed information on how to upgrade older versions of both Avast Mobile Security and Avast Anti-Theft to complimentary premium versions. 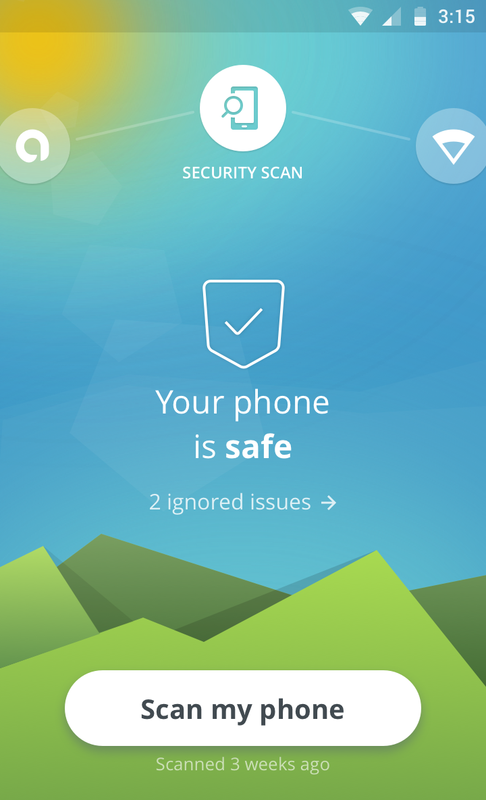 Why download the new Avast Mobile Security? If you haven’t already done so, now’s the time to download Avast Mobile Security. We've rewritten the app from scratch to bring you a simple, intuitive app that is driven by the world’s most trusted antivirus engine. Avast Mobile Security 5.0 delivers a faster performance and virus scan while consuming less of your device’s battery and resources. Leading Mobile Malware Protection: Avast Mobile Security provides users with the most advanced mobile malware protections available. App Permissions: Informs the user about data that apps have access to and ad networks included within apps. 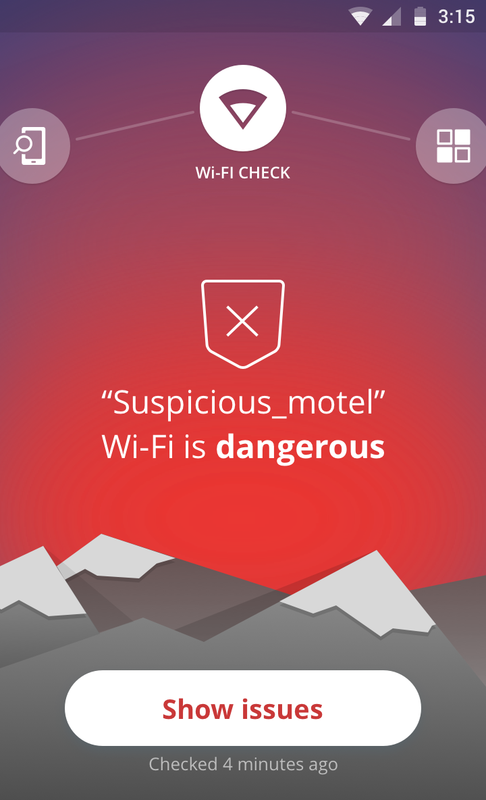 Wi-Fi Security: Notifies the user when connecting to an unsecure router. Unlimited App Locking: Users can password protect any and all apps on a device, providing another line of defense against prying eyes. We’ve already told you how you can become a beta tester for Avast Mobile Security. If you have any more questions about how to become a beta tester for Avast Mobile Security (or any of our other apps), check out our FAQ page.